For consumers who aren’t 100% sure on what a home inspector in Fountain Valley does, the folks at Ingraffia Home Inspections have scoured the Internet, looking for a great informational video defining the home inspection process. We are certain that you will be completely satisfied with the report you will receive from our inspectors, and invite you to call (714) 371-8422 when you are ready to start the home inspection process before you sell or buy a home. Every once in a while, Ingraffia Home Inspections likes to browse around the Internet and find interesting articles on subjects that a Home Inspector in a different area may have to deal with. Just recently, we ran across a well-written article regarding the importance of smoke detectors, so we thought we would share it with you. When you are ready for your home pre-purchase or pre-sale home inspection, do not hesitate to call us at (714) 371-8422. This article was written by an author named Josh on the InspectingPhoenix.com website. You may see the original article by clicking here, or you may read the article below. “Smoke detectors are a vital safety feature that should be installed in every home; they save lives and protect property. Not only is it important to have enough properly located smoke detectors but they should also be properly maintained in accordance with the manufacturer’s instructions. A poorly maintained smoke detector can lead to nuisance alarms or an inoperable unit. During the course of our home inspections we inspect the smoke detectors for proper operation. It is all too common to find missing or inoperative smoke detectors in people’s homes. Maintenance of your smoke detectors is very important to insure proper operation. Below are some general maintenance guidelines. Manufacturer’s instructions should always be followed. Vacuum the smoke detector regularly using the soft brush attachment to prevent dirt buildup in the detection chamber. This will prevent nuisance alarms due to false indications. Troubleshooting smoke detectors can require a little bit of trial and error, especially in interconnected systems. Following these steps should help in diagnosing and fixing the problem. Low battery – Smoke detectors typically chirp to indicate a low battery. In an interconnected system only the smoke detector with the low battery should chirp. Battery drawer open – If the battery drawer is not fully closed the batter will not make contact with the terminals. Ensure the battery drawer is fully closed. Battery pull tab not removed – New smoke detectors are shipped with a plastic pull tab between the battery and battery terminals to prevent operation. If this is left in place the smoke detector does not sense the battery and assumes it is dead. Remove the tab. 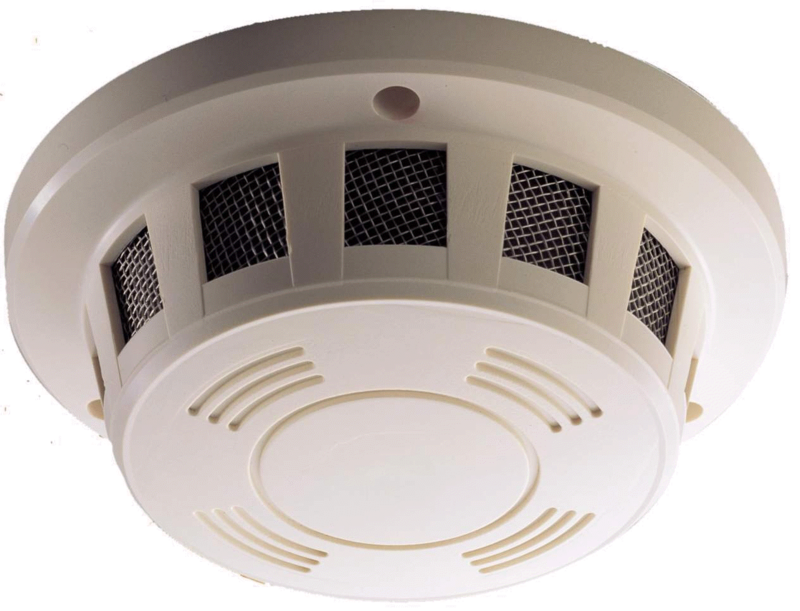 Dust or dirt – If there is dust or dirt in the sensor chamber the smoke detector can sense this as smoke. You should vacuum the smoke detector with the soft brush attachment. Grease or cooking vapors – If the smoke detector is located in an area with cooking vapors, grease, combustion gasses or other contaminants the sensor chamber can develop a greasy film. This greasy film can cause the alarm to sound. Due to the difficulty of cleaning this film and the risk of damage to the smoke detector, I recommend you replace the smoke detector. Power interruption – In a hardwired smoke detector the alarm will sound briefly if the power is interrupted and then restored. 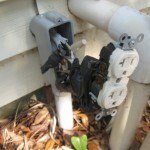 Power interruptions can be caused by loose wire connections. 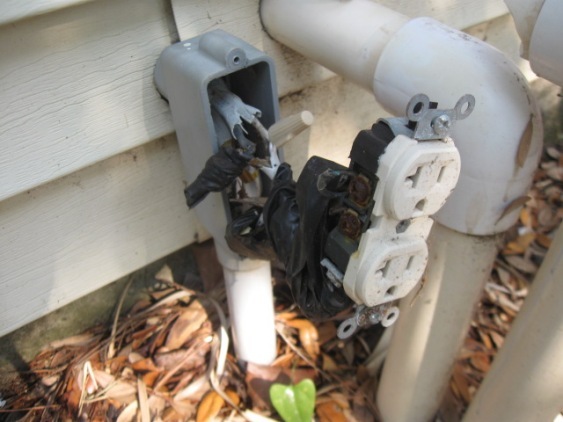 Ensure that the wires are properly and securely connected. Use caution when working with hard wired smoke detectors as they are connected to the homes electrical system. Always ensure that the circuit breaker for the smoke detectors is off when working on this system. Call a qualified electrician if you do not feel comfortable working with electricity. Interconnected Alarm – In an interconnected alarm system if one smoke detector goes off all others will alarm making it difficult to diagnose. Every manufacturer is different but most have a way of indicating which smoke detector is initiating the alarm. Look at the lights on the detectors, usually the one initiating the alarm will have a flashing light during the alarm to let you know it is the one that sounded the alarm. 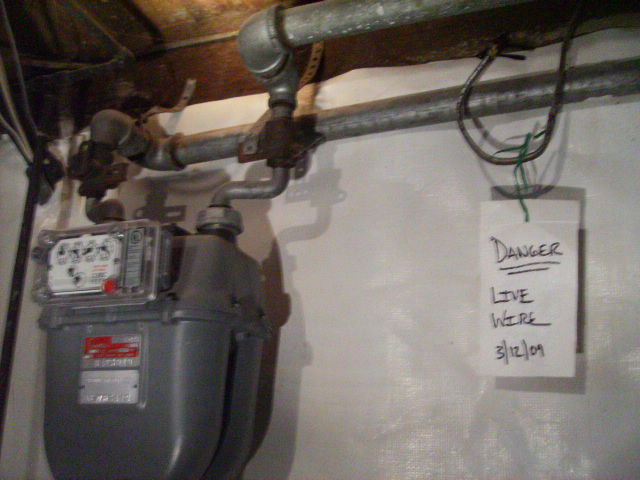 Location – Ensure the smoke detector is not located near furnaces, ovens, showers or supply air vents. You may need to relocate a smoke detector if it is not in an ideal location. Replacement – Smoke detectors are fairly cheap. If you try everything else and cannot get the detector to stop going off try replacing the unit. The home inspector you hire in Lake Forest says a lot about who you are. When you call on Ingraffia Home Inspections at (714) 371-8422, you will choose a company that is dedicated to providing you with the utmost home inspection service. For the better part of a decade, our technicians have been providing Orange County and the rest of Southern California with unsurpassed real estate inspections. While most people choose to go with an inspection company that offers the lowest price, they may not always be getting the best deal. You’ve heard the slogan “You get what you pay for”, and the same goes for home inspection companies that offer a bid substantially lower than other companies. Unfortunately, many crucial items may be missed, including foundation cracks, mold and mildew, or even stress cracks in the home’s frame. When IHI arrives at your home, we will look over the condition of your home’s foundation, structure and overall property, such as any pools, spas, and other mechanical equipment you may have. You can get a better idea of all of the services we offer and our pricing by visiting our Items Inspected page of our website, as well as our pricing page. Ingraffia Home Inspections is very competitively priced in today’s market, and will ensure that we will find all of the areas of your home that need attention. So whether you are looking to purchase a home and want a pre-purchase inspection, or you are looking for a new home purchase inspection, we can help. Our staff is ready for your call to (714) 371-8422 and we want your home inspection in Lake Forest to be successful. 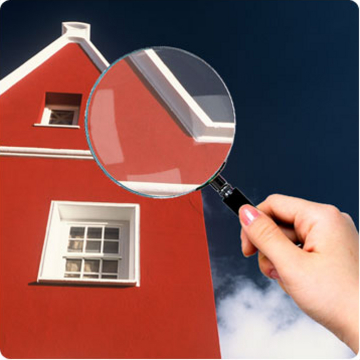 Find the right company for you home inspection in San Clemente, CA. Contact Ingraffia Home Inspections at (714) 371-8422 when you want a seasoned pro on your side. As your Southern California home inspector it would be our honor to serve you when you want to know everything about the home before you buy it. Don’t risk buying a house that isn’t fit to even live in. 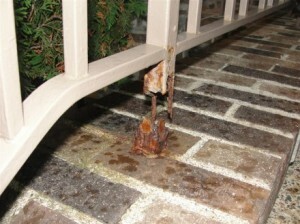 You never know what could be wrong with the house until you get a detail inspection and report. There may be a lot of costly damage you need to repair before you even move into the house and if you don’t have the funds to cover the costs you may just be purchasing a money pit. That’s why it’s important you always have a home inspection done; so you can cover your investment by doing your due diligence. Make the right move by letting our team help walk you through your potential buy and explain in details everything that is good and bad about the property. We even have special tools that can assist with thermal imaging too. 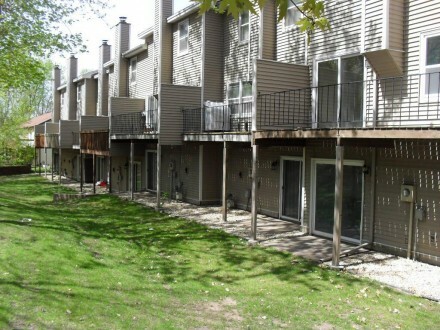 We stay up to date on all building codes and violations, so you can be sure you are getting what you pay for. Trust in us to be honest and reliable. You won’t find a better value for your money and we do our best to provide you with all the information you need to make an informed decision. Now you know where to get a home inspection in San Clemente, CA. All you have to do is give Ingraffia Home Inspections at (714) 371-8422 a ring for all the help you will need. Our home inspector is NACHI’s Certified and on your side ready to work for you. Call now to schedule your next home inspection with us. San Juan Capistrano Home Inspections – Are They Important? When you need a home inspection in San Juan Capistrano, CA make the right move by calling Ingraffia Home Inspections at (714) 371-8422. Don’t buy a home before you get a home inspection from a certified professional. If you buy a house and you don’t know everything that’s wrong with it, you may be setting yourself up for disaster. Get all the facts in regards to the property before you sign on the dotted line. 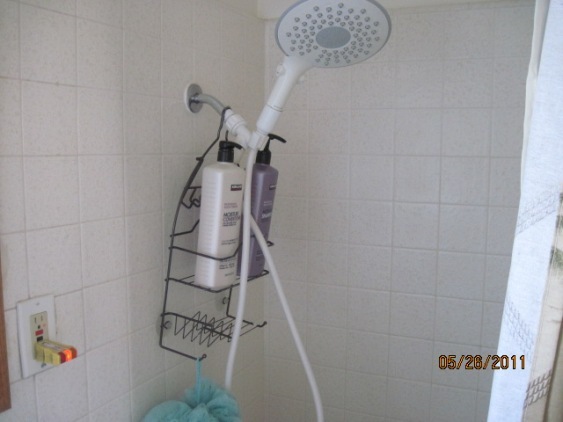 There may be plumbing issues or you may need to install all new electrical components. 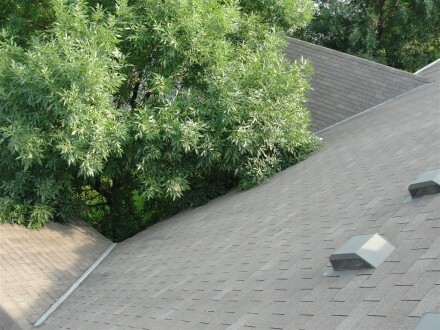 Also you want to make sure the roof is in good working condition and has no holes or other flaws. 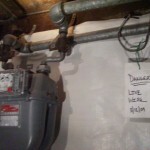 Out of all the home inspectors in the area no one comes close to providing the value that we do. Our home inspectors are ready to take your call when you need home inspections, building inspections, HVAC inspections, thermal imaging and more. 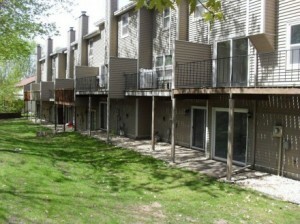 No other home ion company will work as hard as we do to make sure you are happy. 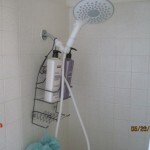 We are licensed, insured and bonded for our customer’s safety and well-being. This way no matter what you know you will be protected from harm and financial burdens. Remember we have thousands of home inspections under our belt in the San Juan Capistrano area and we always keep up to date on the latest trends in the industry. Give us a chance to earn your business and we promise not to steer you wrong. Make the right choice when deciding to get a home inspection in San Juan Capistrano, CA and just call up Ingraffia Home Inspections at (714) 371-8422. 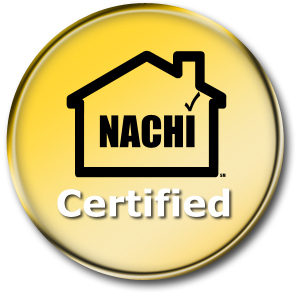 We are NACHI Certified and ready to take the lead on your next project or home purchase. Don’t miss your chance to work with one of the most respected companies out there when it comes to home inspecting in your local area, call now. Invest in your greatest asset by having the top-preferred home inspection company in Newport Beach, CA, done by Ingraffia Home Inspections; saving you time and money on repairs of your future home. Call (714) 371-8422 and make an appointment with our friendly reps today to ensure that your home has been properly cared for and maintained. Invest in your greatest asset by having the top-preferred home inspector in Huntington Beach, CA done by Ingraffia Home Inspections; saving you time and money on repairs of your future home. Call (714) 371-8422 and make an appointment with our friendly reps today to ensure that your home has been properly cared for and maintained.